Bariatric surgical procedures are performed for drastic weight loss. They often limit the amount of food the stomach can hold. Some types of surgery also affect how you digest food and cause malabsorption of nutrients. Most weight loss surgeries in Turkey today are performed using minimally invasive techniques (laparoscopic surgery). 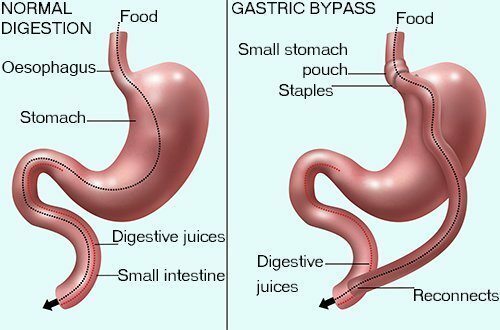 The most common bariatric surgery (weight loss) procedures are gastric bypass and gastric sleeve in Turkey. Bariatric surgery (Weight Loss Surgery) is getting safer and popular recently for patients who have over 35 BMI. However, everyone should keep in mind that Bariatric surgery is not a plastic/aesthetic surgery. Bariatric surgery should be considered if the patient tried many diets and exercises and still at the obesity level. It should be considered if the patient has comorbidities such as insulin resistance and type 2 diabetes mellitus, hypertension, cardiovascular disease, hyperuricemia, gout and sleep apnea. 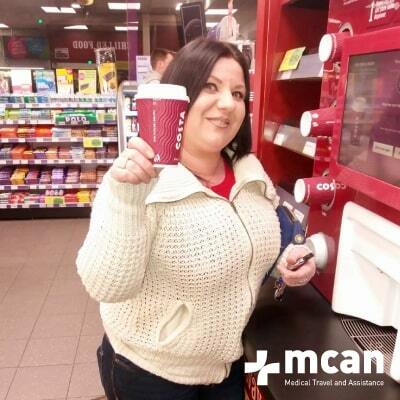 MCAN Health Weight Loss Surgeons are locally and internationally recognised for their expertise. MCAN Health Bariatric Surgeons in Istanbul are advising the patients one or two weeks of high protein and low carbohydrate diet before the surgery to reduce fat cells in the liver to make the surgery safer. After weight loss surgery, doctors of MCAN Health in Turkey train the patient for the post-operative diets which is generally in 3 stages. Finally, the patient needs to follow a healthy lifestyle to keep the reduced weight. 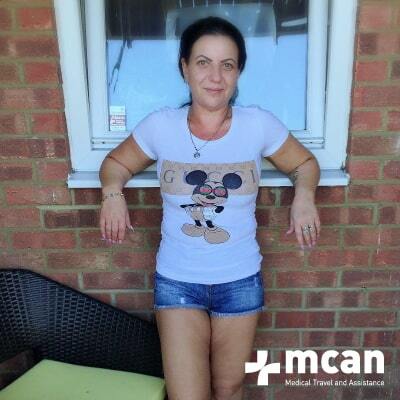 Follow-up is performed regularly by MCAN Health Specialists to follow their diet and progress. 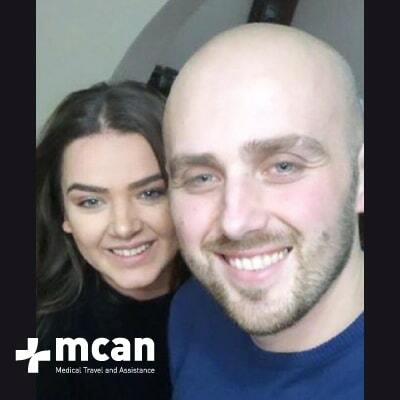 MCAN Health in Turkey is unique for the follow-up of its international patients after the treatment. Gastric Sleeve Surgery or Sleeve Gastrectomy is becoming increasingly popular for patients seeking effective and straightforward procedure. 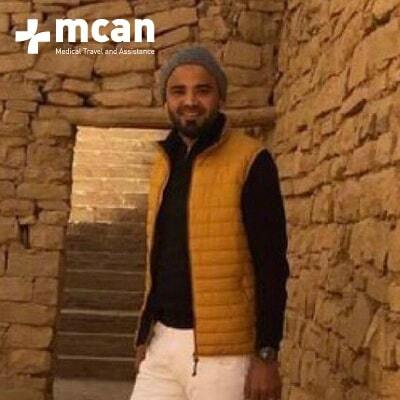 Gastric Sleeve Surgery with MCAN Health in Turkey is performed under laparoscopic surgery which is minimally invasive and needs a shorter healing period. Surgery takes less time and it is less complicated to perform. That results in fewer complication rates in Gastric Sleeve when compared to other procedures. Your surgeon will use a stapling device to create a small tube or ‘sleeve’ in your stomach, then remove the rest of your stomach. 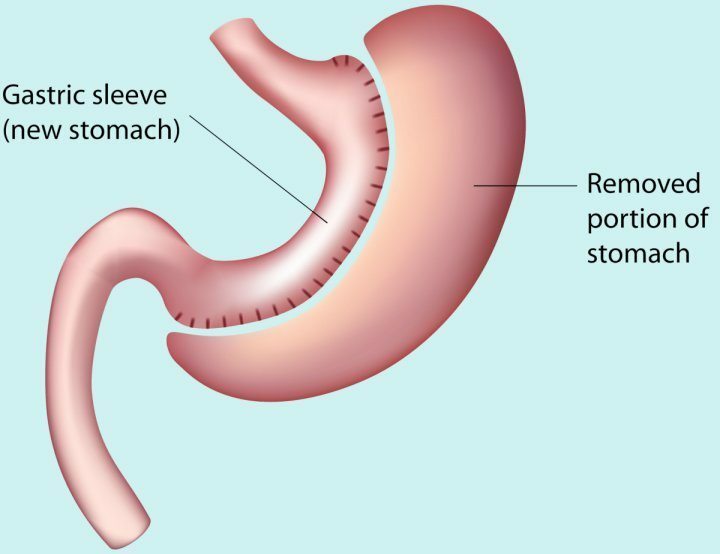 After surgery, your stomach will hold only about 20% of what it did before. Gastric Bypass Surgery has historically been the most popular weight loss surgery. During the procedure, staples are used to create a small pouch in the top part of the stomach. The pouch is attached by stitches to the lower part of the small intestine so food that the patient eats will bypass most of the stomach and the first part of the small intestine. Less food will be absorbed into the body and the patient will feel full after eating only a small amount. If your BMI is over 35 and want to have weight lose surgery, you can contact with one of MCAN Health representative to get more information about weight loss surgeries in Turkey. Weight Loss Surgery is doable if your BMI is OVER 35 and/or you have comorbidities related to obesity. How Bariatric Surgeries Make Losing Weight? Weight loss surgeries reduce the size of stomach and make the patients to feel full after a small amount of food. The patient eat less. Also some procedures create a smaller intestinal tract for the body to absorb calories. Lower calorie absorption occurs. Moreover ghrelin production (the ‘hunger hormone’) is reduced in some other procedures. Reduction of hunger takes place. The other function of Weight Loss Surgery with MCAN Health in Turkey is to learn and get a habit of healthy eating. Patients can be nauseating if they eat foods high in carbohydrates or sugar after weight loss surgery. Most importantly, since the patients learn the way of healthy eating, they will be selective in their food consumption decision. The weight loss surgeries with MCAN Health in Istanbul are performed in A+ hospitals which are General Hospitals with all the other medical branches. 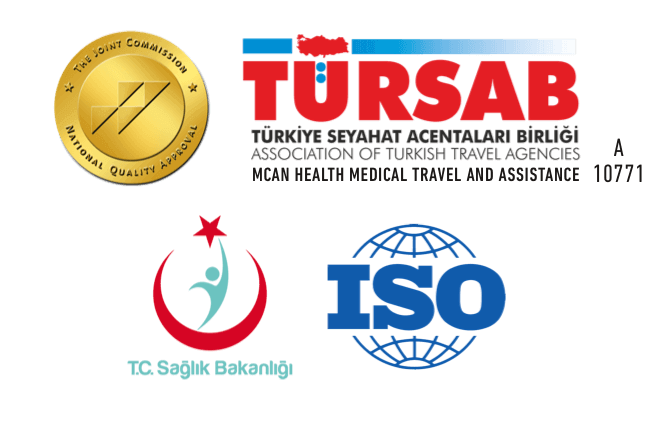 Given the proven quality and results, the cost of weight loss surgery in Turkey with MCAN Health is approximately 60-70% lower than Europe and USA. ✔ Losing weight in short amount of time. ✔ Decreasing medications required by comorbidities which caused by over weight. ✔ Reduced risk of cancer. ✔ Increase in quality of life, self-confident and self-esteem. Swipe left and right to see weight loss surgery results.